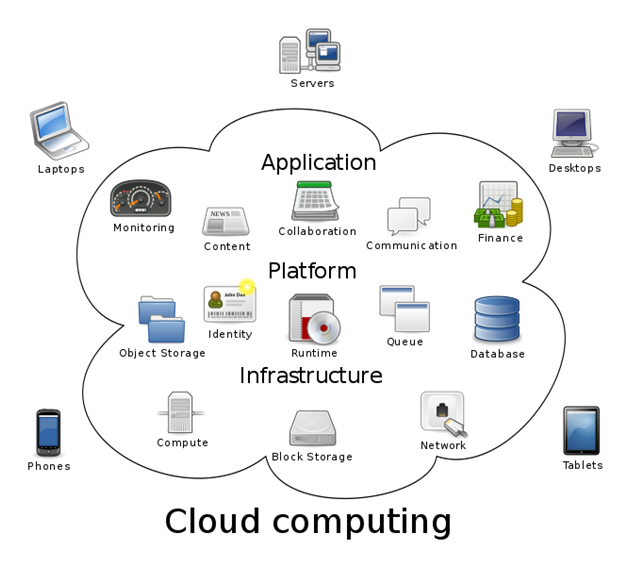 Cloud computing is increasingly popular thanks to its convenience, low cost and flexibility. However, it does involve entrusting your systems and your data to a third party, so you need to be sure that it’s safe and that your information will be properly protected. 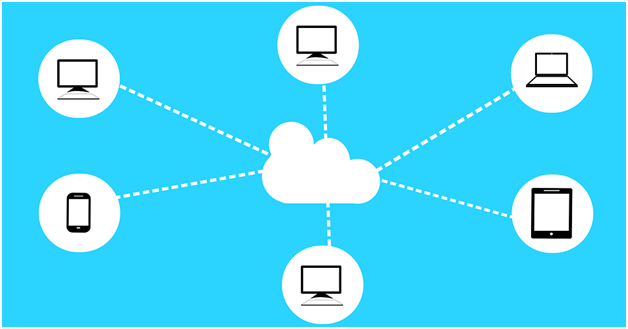 When you select a cloud service provider, you need to know that your information is going to be properly protected. In the early days of the cloud, this may have been a bit of a lottery, but as things have evolved, companies take their responsibilities in this area much more seriously. There are risks in all aspects of computing, and the cloud is no different in this respect. The key areas to think about are who has access to your data and how it is secured. You might think that the ultimate security is provided by having data on your own servers within the business, but there is still some risk. For example, if it’s possible to access the server remotely, the data can still be stolen or you could even suffer theft of the server hardware itself. In many ways, the cloud makes things more secure because you’re putting your information into a large data centre. This will have a range of protections to secure the data and make certain that it gets backed up on a regular basis. There should also be strong measures in place to continue access in the event of problems. Whether your systems are in the cloud or in-house, you need to take steps to protect the information and stop it from falling into the wrong hands. Using file integrity monitoring software from a company like https://www.promisec.com/file-integrity-monitoring-software/ can help you to be certain that nothing has been tampered with. Encryption is also an increasingly used feature for files at rest and data as it is transmitted. This ensures that even if something does fall into the wrong hands, it can’t be read. Protecting your data in the cloud also means looking carefully at the service provider. How sure are you that they’re still going to be around in a few years? You also need to look at where the data centre is; compliance issues may prevent you from storing some types of data overseas, for example.